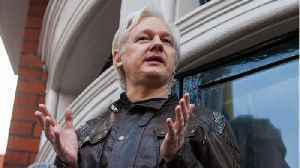 British police arrested WikiLeaks founder Julian Assange on Thursday at the Ecuadorian embassy in London, where he has been living in external exile since 2012. 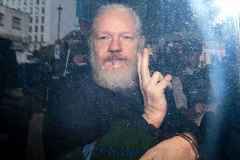 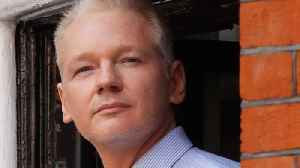 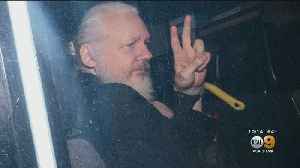 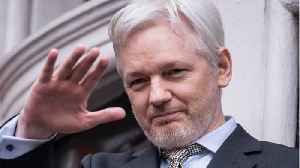 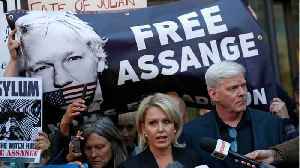 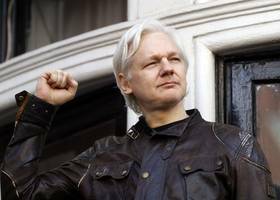 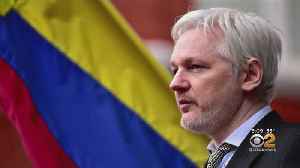 According to Politico, the arrest was..
London's Metropolitan Police arrested WikiLeaks founder Julian Assange at the Ecuadorian Embassy in the British capital on Thursday. 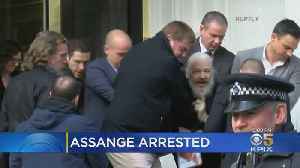 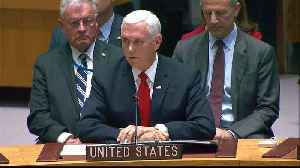 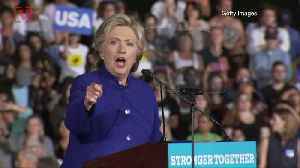 CBS2's Hazel Sanchez has the latest on the arrest of WikiLeaks founder Julian Assange.